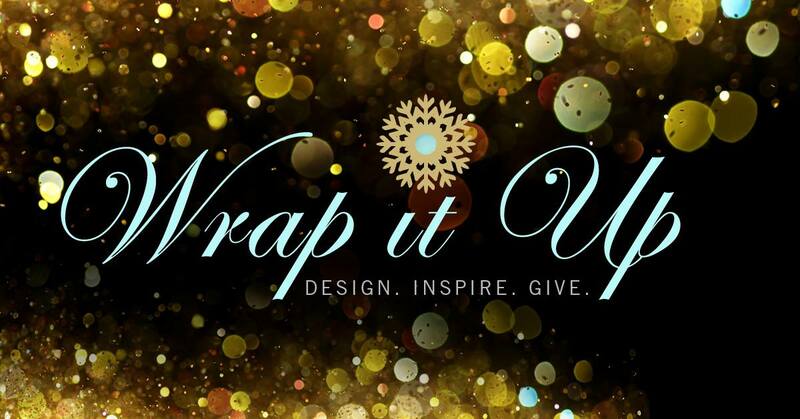 Stoney Creek Furniture presents Wrap It Up, a Christmas market with local artisans and an auction of celebrity designed Christmas trees. Wrap up your holiday shopping & choose from a selection of one-of-a-kind gifts, crafted by local artisans. Click for details. Featuring talented designers: Laurie Lotimer from Our Homes Magazine, Lesley Stewart from CHCH, Pat Knebel from Private Spaces Design, Sunni & Hayes from K-Lite FM and Lori Negrinotti from Stoney Creek Furniture. Join us and support Hamilton Food Share. Click for details. Dig into an assortment of appetizers by local chefs from The Innsville and Turtle Jack’s Muskoka Grill. Enter for a chance to win fabulous door & raffle prizes including a 12-piece Rachael Ray Cookware Set, Tiger Cat Tickets, a $500 Apple Gift Card, a variety of furniture and so much more! In the spirit of the season, all event proceeds will be donated to Hamilton Food Share. Tickets are $10. You can purchase them on-line from Stoney Creek Furniture.